Wilson Reeder and Zudar Law – Stucco problems can be extremely costly. Choose experienced lawyers for damages and repairs. 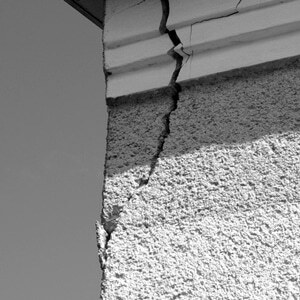 Don’t disregard cracks or separations in your stucco. At Wilson Reeder & Zudar, we speak with each client personally and keep in touch with the client throughout the case to reach the best resolution possible. We have established relationships with experienced professionals ranging from engineers to home inspectors to ensure that your case is as strong as possible. Our staff has has been working with homeowners as well as experts and know exactly how to help get your case into the best posture for the best possible result. homeowners in the state of Florida. Stucco problems are very common and often affect the aesthetic of your home. We handle all types of insurance claims. Lee Reeder and Joshua Zudar recently settled a stucco case with a builder for over $60,000. The case was settled at a premium when it was clear that our attorneys would not settle to avoid going to trial. The builder settled just as the case was about to go to trial. Recently, our attorneys received an arbitration award of over $40,000 against Standard Pacific. The award included the costs of arbitration so that the homeowners did not have to pay for the arbitration services. The arbitrator included the arbitration costs in the award. 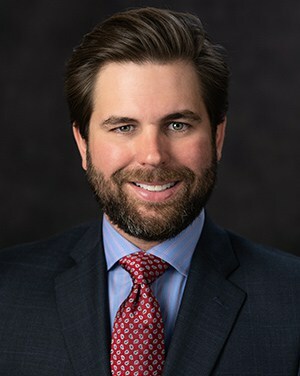 Matthew Wilson prevailed in an appeal in 2017 in the case of Busch v. Lennar, which helped homeowners who may appear to be outside of the 10 year statute of repose to still bring a case. 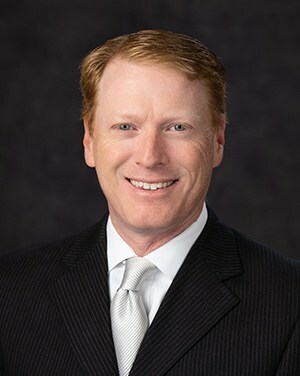 Mr. Wilson is a Board Certified Civil Trial Lawyer who has been practicing for nearly 22 years. He has tried or arbitrated approximately 100 cases in his career in both federal and state court. He has handled multiple appeals and argued before federal and state appellate courts. He is AV Rated by Martindale-Hubbell and is also licensed to practice in the state of Tennessee. Mr. Reeder is a Board Certified Civil Trial Lawyer. He has tried numerous cases and as conducted numerous arbitrations with outstanding results. He is AV Rated by Martindale-Hubbell and is licensed to practice law in Georgia as well as Florida. Mr. Reeder has also argued in the appellate courts of Florida. 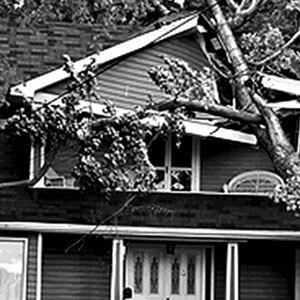 Mr. Zudar is an experienced litigator in the area of insurance disputes and construction defect claims. He has arbitrated numerous cases and obtained excellent verdicts. 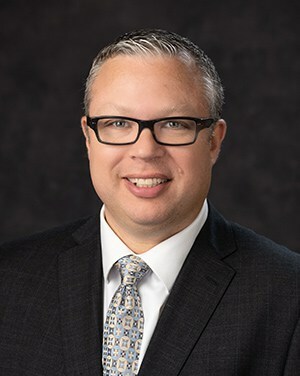 Mr. Zudar is AV-Rated by Martindale-Hubbell, establishing him as a leader in ethics and professionalism among his peers.